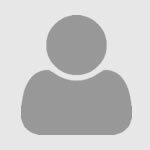 Off-campus access to electronic resources (online journal articles, eBooks, research databases) and all access to interlibrary loan service is limited to current ETSU students, faculty, faculty emeriti, and staff. 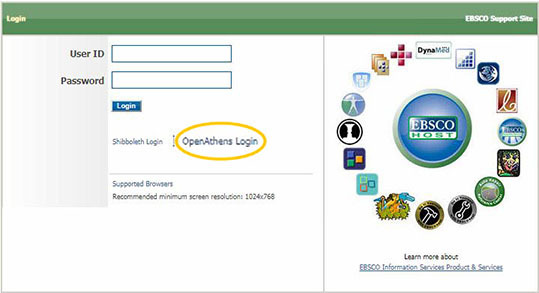 Log in with your ETSU username and password for access. Your username is the part in front of @etsu.edu in your email address. then, in the Find your organization. search box start typing "east tenn" until you see the ETSU logo appear and click on it. 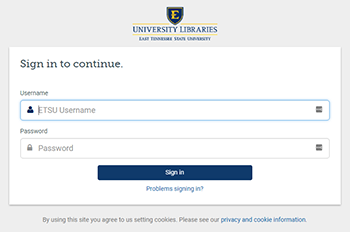 then click on the ETSU University Libraries logo to get the log in screen. your browser session has been open for more than 6 hours.